Top 5 Google Adsense Alternatives for Tap best Earning Resources for Bloggers is always ever interesting and curious subject in blogging industries. If You are a Blogger than you must aware from the word Google Adsense and also knowledge about how does google adsense work? Google Adsense is a Best Online Advertising Network in the World. By using Google adsense ads you can display ads on your blog-website and you can make money with google adsense online. Check this–If your adsense is banned due to illegal Activity. The Bloggers are Search for Google adsense alternatives and Google adsense tutorial daily. Most of the new bloggers apply for AdSense many times and become disappointed after getting rejected by AdSense. But AdSense is not the only advertising network for publishers. There are a lot of ad networks that share a decent amount of revenue to their publisher. Here are the top most and popular adsense alternatives to increase your online earning. Media.net partnered with Bing and Yahoo and Came up with the New Advertising Network. 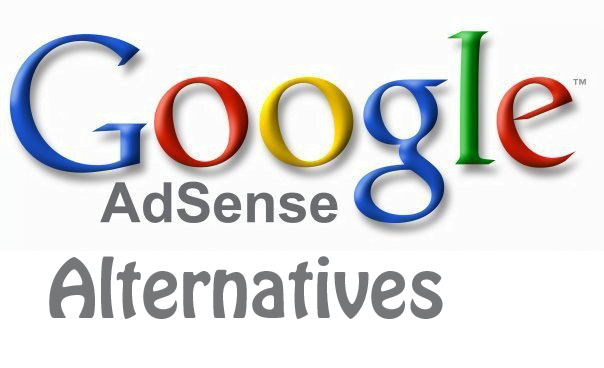 This is a Best Google adsense alternatives. If You have a Good Site than you easily approve this advertising Network. The Payment Method is Paypal and you can withdraw when you reached 100$. Media.net is consider as best alternative to adsense in 2015. The BuySellAds is also Best Advertising Network Today. Most of The Professional Bloggers are used this Advertising Network. If You Have good No of Visitors and Pageviews than you approval by BuySellAds. BSA Pays 75% of Generated Revenue. The BuySellAds Pay Via Paypal and Minimum Payout is 20$. BuySellAds is best CPM network which is also consider as best Google adsense alternatives. Infolinks is a Intext Advertising Network. It’s Best Advertising Network like as Google Adsense. You can use Infolinks and Adsense both advertising Networks in one Site. The Minimum Payout Of Infolinks is $50 via Paypal and $300 Via Bankwire Transfer. Tribal Fusion is a CPM ad Network that can let you generate good income if you have a passive monthly traffic to your site. if you have more than 500000 pageviews per month than you can generated good income by Tribal Fusion. The Kontera is Similar Advertising Network as a Infolinks it pays high generated revenues to its publishers. The Minimum Payout of the Kontera is $50 Via Paypal. Amazon has the world’s largest affiliate program. But do you know that it also has an advertising program? Yes, it is called Amazon Native Shopping Ads. It can be a potential AdSense alternative if you are getting US traffic on your blog. It has three types of Ads – Recommendation Ads, Search Ads and Custom Ads. It provides highly relevant product ads in a responsive ad unit that can be placed anywhere in your blog/site. It shows ads based on your selected categories and your blog contents. VigLink is totally different from other Ad networks. It converts normal links into affiliate links. If someone makes a purchase by using your link, you’ll earn commission out of it. For example, if you have a post about iPhone or you mentioned iPhone on a post, VigLink will automatically add new affiliate links or convert existing links to affiliate links. I’ve added Propeller Ads to this AdSense alternatives list mainly because a lot of people suggested Propeller Ads on the comment. It has different types of ad products like OnClick PopUnder Ads, Mobile Ads, Banner Ads, Layer Ads, Slider Ads, Video Ads etc. 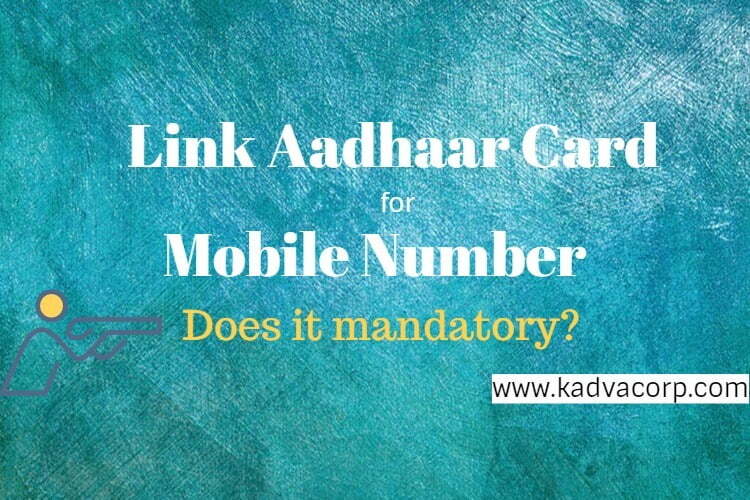 It pays through Wire Transfer, Payoneer, Webmoney and Prepaid Cards. Propeller Ads is a UK based Ad network. It’s a CPM ad network which pays for every 1000 impressions. If you have traffic from U.S., Canada, U.K., Australia, it will work great for you. Easy Approve Adsense account from Google. Best Tips For Increase AdSense Revenue. How to Make Fast Loading Blog or Website. So, friends this is all about very best Google adsense alternatives for you to make your blog or website with revenue optimization in best way, and hope this information about website advertising help to tap maximum earnings from your blog to paid your bills as a professional blogger. If you have any suggestions on this collective list of Google adsense alternatives, and need some addition – mention in comments will welcoming. 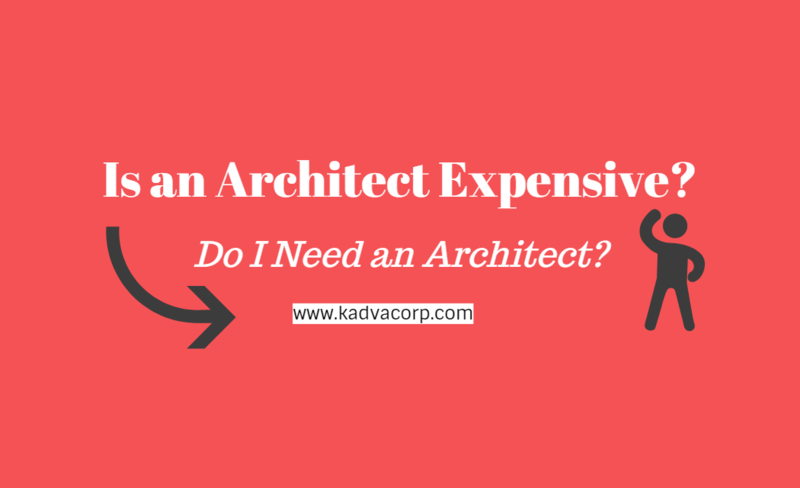 Is an architect expensive? In return of their consultancy fees! “google adsense alternative buysellads. i had got account approval for BuySellAds but not yet approved my any one of site. probably because of my site layout design it’s may happen. now i have start a new blog like you and write technical content so i got approval from buysellads. I just want to give my opinion, the list that you write above, I think its not good alternative if you are not give payment proof. I’m blogger from Indonesia, nice to read your blog.